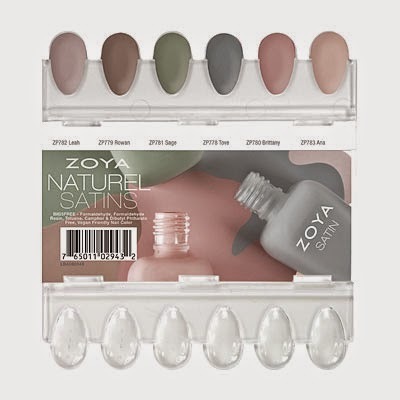 $9 (US), Available in top salons, spas and on zoya.com. Want more? 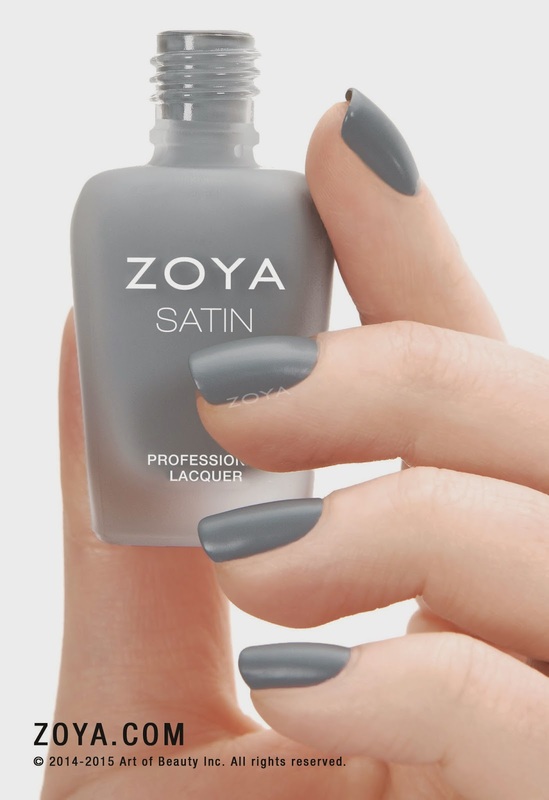 Coming soon: Zoya Satin Seal Topcoat! 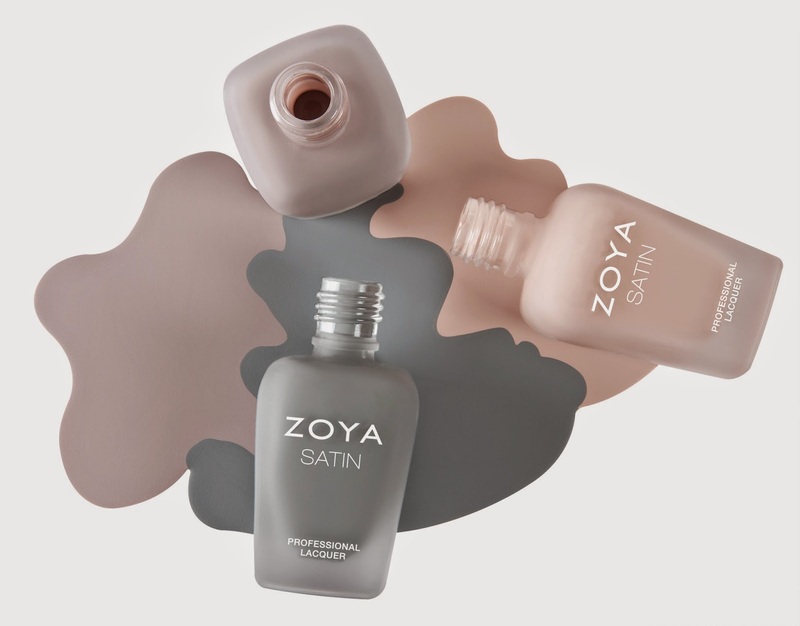 I'm so excited to see these satin-finish cremes, and the soft, muted colors are just heavenly! 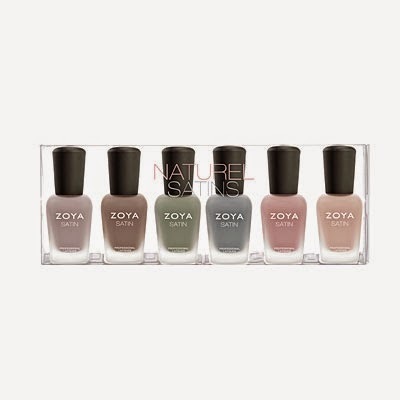 What do you think of these new colors in the Naturel series? And which are your favorites?